Holidays in England - Campsites in Exmouth. Search for your next holiday in Exmouth. 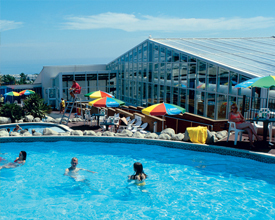 We have 1 holiday parks in Exmouth.